Sometimes it takes a life event to stumble upon your calling. Without giving more away (you’ll have to read the interview) Paula otherwise known as PMc (P-Mac) found her blog calling via the necessity of constantly answering the question from friends and family about what they should cook. Paula is a natural, a gracious host that loves dessert but know how to live life in moderation so she can have that big slice of cake! I have always love desserts and baking. I didn’t become interested in cooking ‘real’ food until I met my husband. We love to cook together and entertain. I became even more interested and involved in cooking after I had my first son and quit my full time bank job. I had entered and won my first recipe competition which was the Mississippi Magazine Annual Recipe Contest. All my friends new enjoyed cooking, but that gave me credibility. Friends began calling me or asking for recipes on my Facebook profile all the time. They would stop me in the grocery store wanting to know what I was having for dinner and make the same thing. I started sharing a weekly menu on my Facebook profile, then shortly after that I started Call Me PMc. Desserts -any and all- cheesecake, pound cakes, kicked up bread puddings. I love to cook and serve others. I’m not a big eater and my joy in cooking comes from feeding others. My perfect food day would to throw a dinner party where everyone goes home full and happy. It’s a lot more time consuming and involved than you think. Invest in a good camera and learn how to use it. If you’re not passionate about food, it will show in your work. Love what you do and do what you love. 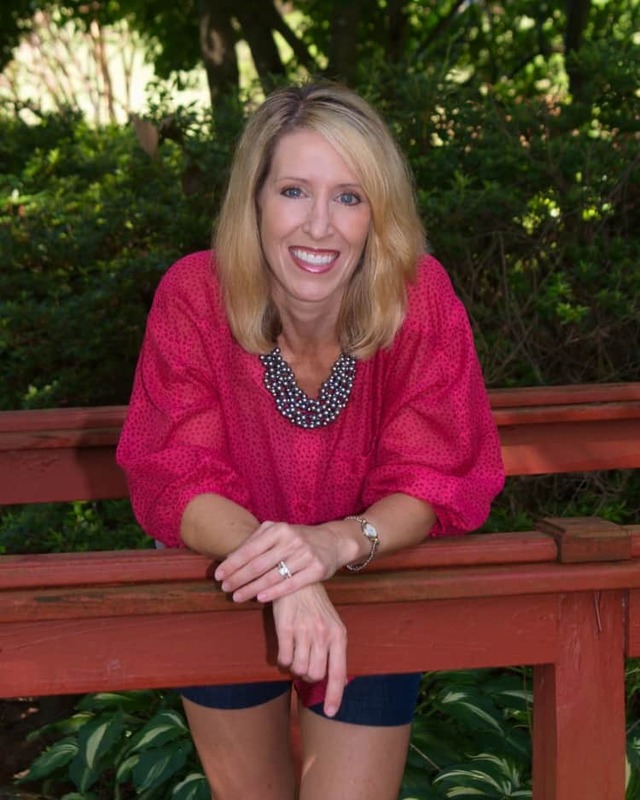 Keep up with Paula’s tasty tidbits on Twitter, Facebook, Instagram, Google+, Stumbleupon and Pinterest and of course by visiting Call Me PMC. How about you? What would you like to ask Paula? What’s your favorite kind of cheesecake? 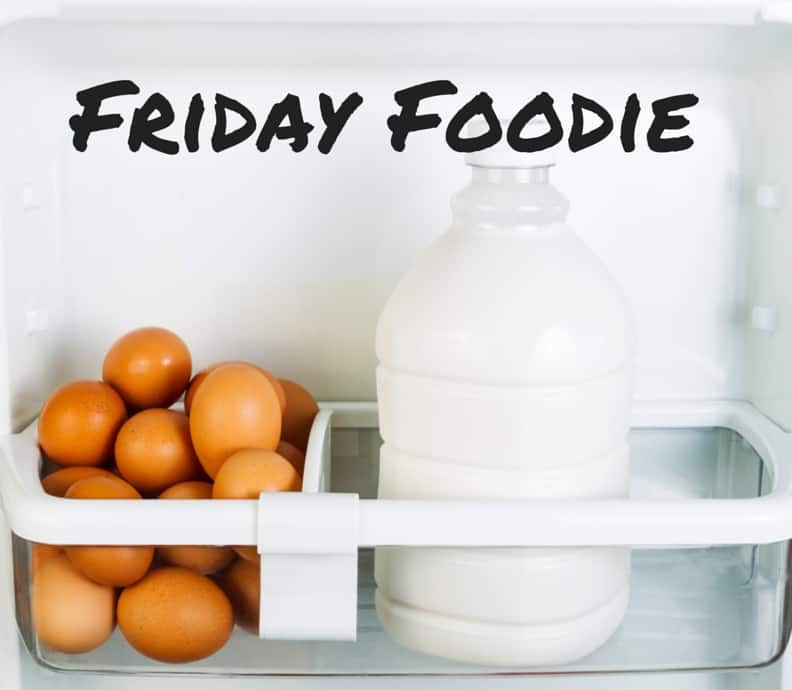 Thank you so much for featuring me on your Foodie Friday series! What an amazing woman who loves cooking, but isn’t a big eater herself. I love eating as much as creating. No, I probably love eating more! I agree with her on the mac and cheese. It always makes me feel warm and cozy as well. I’m glad to hear there’s another bread pudding lover… they’re so economical and versatile! that strawberry cake…I found a new love. 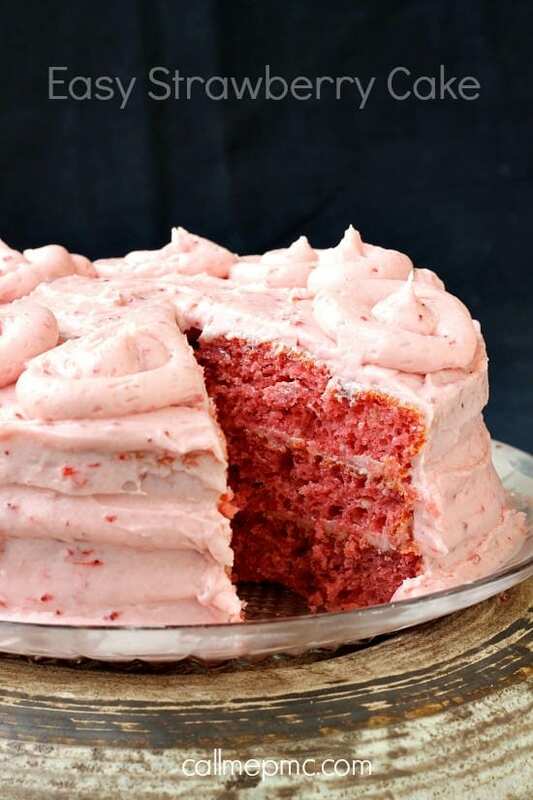 Love the strawberry cake…i will have to make this. Thanks for sharing! 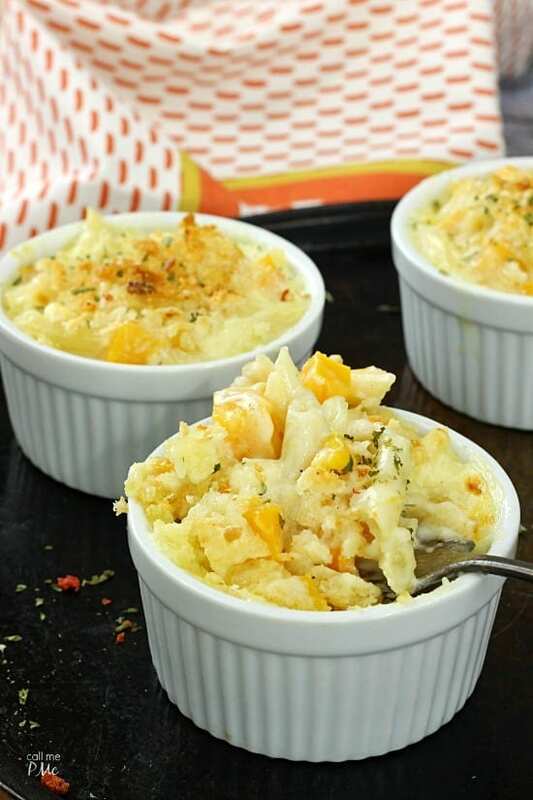 Make and cheese is my top pick for comfort food, anything cheesy is at the top of the list for sure. That easy strawberry cake is on the schedule for this weekend! I also love baking cakes and that strawberry cake looking amazing!!! I also love mac and cheese. MMMM! Thank you for sharing!